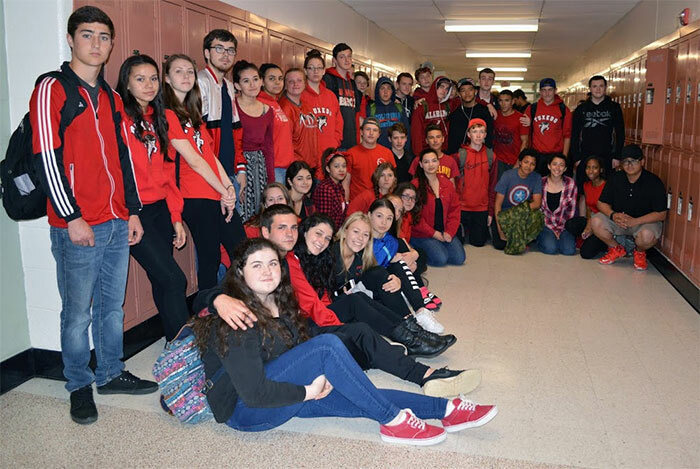 Warwick Valley High School students and faculty wear black and red in memory of classmate Dale Hirrel. The colors represent Tuxedo, Dale’s former high school. 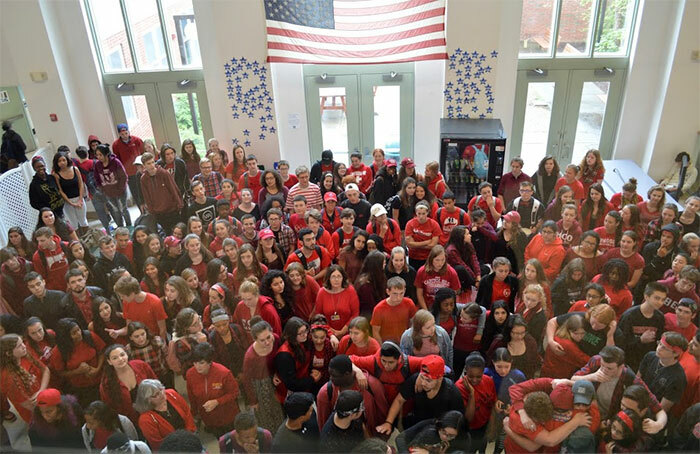 In unity, Chester Academy students participated in the same tribute at their school, where Dale was a student earlier in his sophomore year.